Dubai, UAE, April 15, 2019: If you're tired of dry, parched and chapped lips – we hear you! It's quite difficult to maintain perfect looking lips between weather fluctuations and the excessive use of lip products, especially matte lipsticks, doesn't help either! 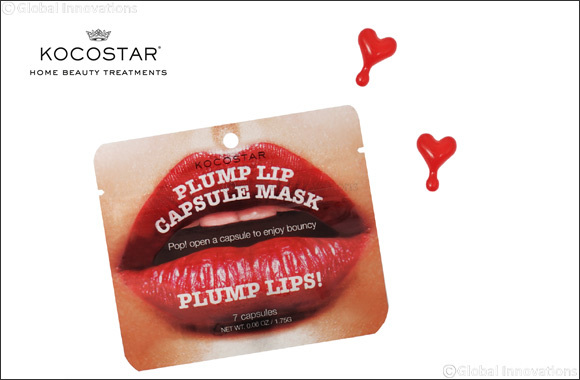 Known for its innovative masks for the face and body, Korean brand Kocostar has recently released their “Plump Lip Capsule Mask”, promising to instantly exfoliate, hydrate and plump your lips.